#Bangalore - What better way to kick start 2019 than with the city's yummiest Sunday! 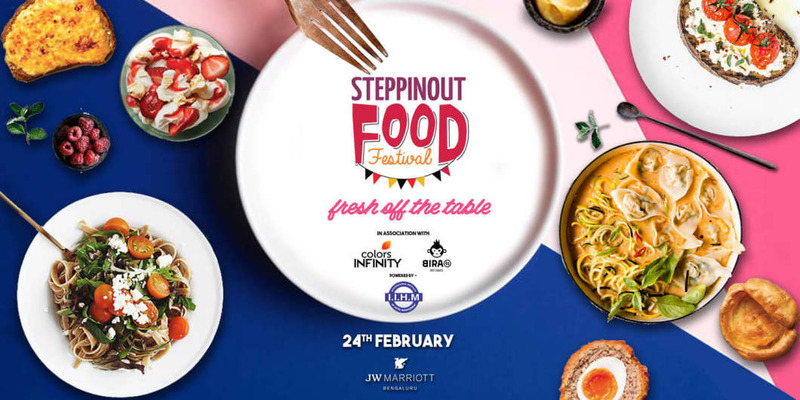 The SteppinOut Food Festival is back on 24th February & we're bigger than ever before! 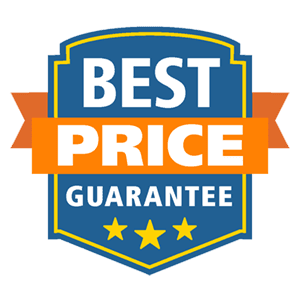 Our team has carefully selected & curated a list of 50 of the top restaurants in the city & what's more - Each of these restaurants is debuting a BRAND NEW, never featured before dish on their menu! Say hello to The SteppinOut Food Festival - Fresh Off The Table. Special Details: Event will start 12.00pm onwards.